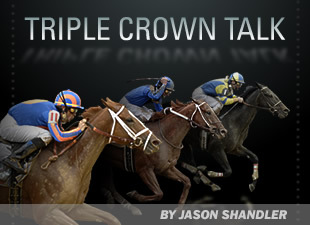 Triple Crown Talk posts tagged "Belmont Stakes"
Belmont Contest Picks Are In! Poll: What is Your Most Memorable Belmont Stakes? Anak Nakal: Triple Crown Spoiler?